BARBARA BRADLEY HAGERTY, BYLINE: Seventy percent of Oklahomans passed the amendment to their state constitution. 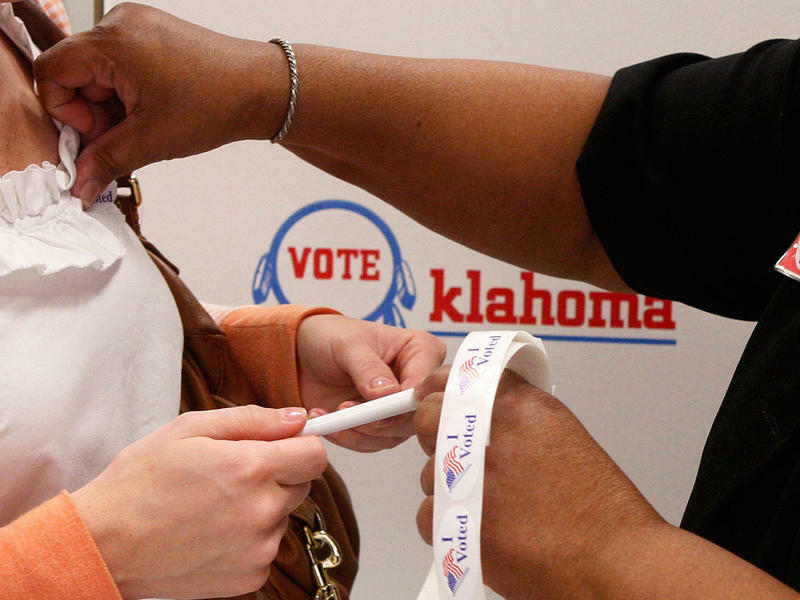 [POST-BROADCAST CORRECTION: Seventy percent of Oklahoma voters passed the amendment.] It barred courts from recognizing Sharia law - that is, Islamic law - as valid. Supporters said they weren't singling out Islam; it applied to all religious laws. Still, they only mentioned Islam. Dan Mach, an attorney at the ACLU, says in effect, that meant that Catholics or Jews could make agreements or draw up wills that cite their religious beliefs, but Muslims could not. DAN MACH: The Constitution flatly forbids the government from singling out one religious faith for official opprobrium, and this so-called Save Our State amendment does just that. HAGERTY: A Muslim man named Muneer Awad sued. He argued that he wanted his estate distributed according to Islamic law and that under the ban, a court could not execute his will. Soon after that, a federal court in Oklahoma ruled that the ban violated Awad's First Amendment rights. Today, the 10th Circuit Court of Appeals in Denver agreed, ruling unanimously that the state was favoring all other religions over Islam, in violation of the establishment clause. Ira Lupu, a religion law expert at George Washington University Law School, says the ruling is no surprise. IRA LUPU: I would have been shocked if there had been contrary outcome. Every responsible First Amendment religion clause lawyer in the United States, of whom I'm aware, as soon as this was passed - before it was passed, when it was being considered - looked at this and said, this is clearly unconstitutional. HAGERTY: The Oklahoma attorney general had no immediate response. The ruling is likely to stop other states from following Oklahoma's lead. According to the ACLU, legislatures in more than half of the states were considering similar bills.